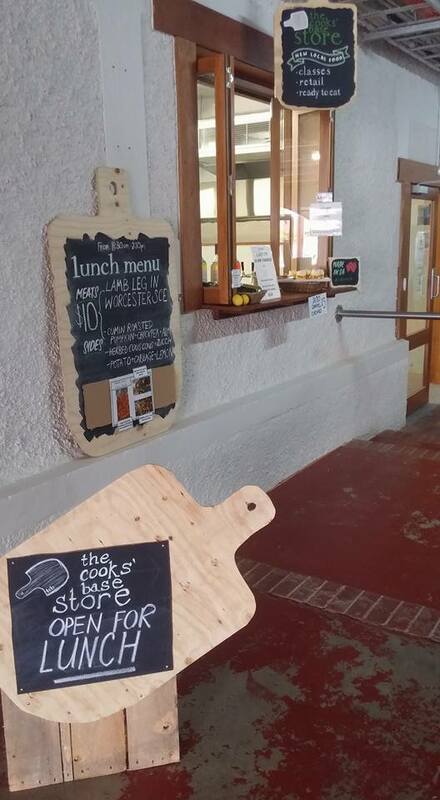 The Cooks’ Base Store is now located at Provenance Barossa. they have a range of locally made retail products, house made sodas and $10 meat and salad lunches. At this stage open Thursday, Friday and a weekend day. Make sure you go and have a look!